Our wrinkles lines are a testament to the expressions we make in our day to day lives. Although happiness is a precious gift, it does come with a downside. Harsh lines form prominently around the oral area, which can take away from the attractiveness of the smile. Additionally, loss of volume due to aging may result in other fine line formation above and lateral to the lip line. If you are bothered by marionette lines, distinct nasolabial folds, or vertical smoking lines, Botox lip rejuvenation may be for you. 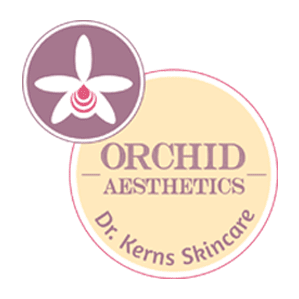 We at Orchid Aesthetics, will walk you through the process of lip rejuvenation and team up with you to create the best version of yourself. For vertical lip lines that can be a strong indicator of aging, the muscles around the oral area can be relaxed in order to suppress wrinkle formation. Similarly, overtime with age or repeated frowning, the depressor anguli oris forms distinct wrinkles we refer to commonly as ‘marionette lines’. These lines give the face a pulled down, sagging appearance. By the same token, wrinkle lines are formed in the area between the nose and the lips by a muscle called the orbicularis oris. These lines will be identified by your expert injector and a treatment plan that is tailored to your needs and desires will be formulated. Upon assessment and with due consideration to your age, ethnicity, and muscle mass, the correct dosage of Botox will be selected for you. Once the muscles that work to contract around the mouth and nasolabial reason are relaxed, a smoothened appearance will be achieved. 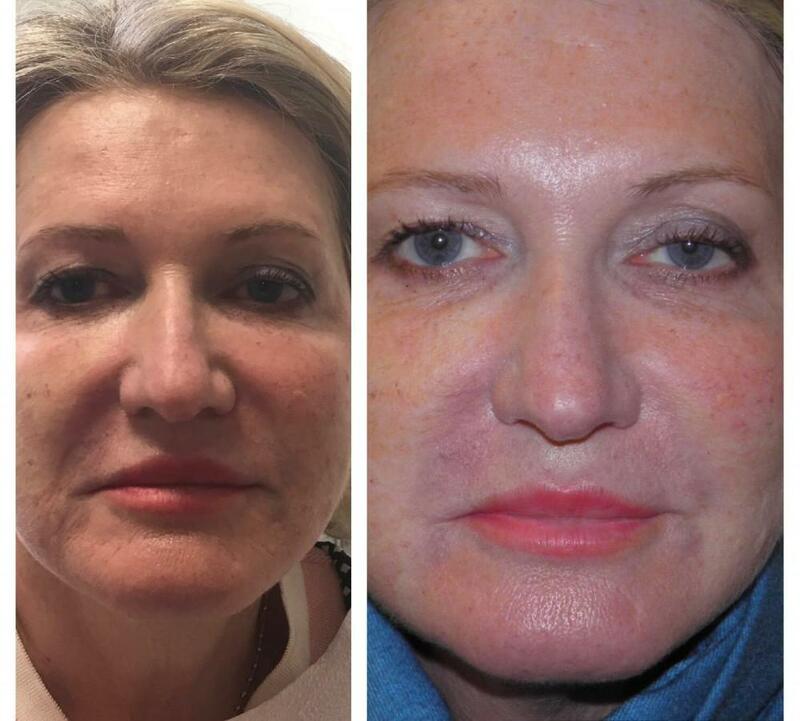 In some cases, both a neuromodulator like Botox in addition to hyaluronic-based filler such as Juvaderm can be combined to produce maximal and long-lasting results. Your practitioner along with yourself will address how a common dermal filler can be used to your benefit to revamp your skin with added volume or structural support. In addition to added volume and structure, dermal fillers can also be used to upturn the lips, creating a more youthful impression. Lastly, one of the most dramatic looks to be achieved with botox to rejuvenate the mouth is correction of the 'gummy smile'.